Lincoln Square is known as an artists corner inside the Upper West Side, a rapidly developing area with a thriving art and community scene. The old prewar buildings are now being renovated to create high-end living amidst this corner of Manhattan life. 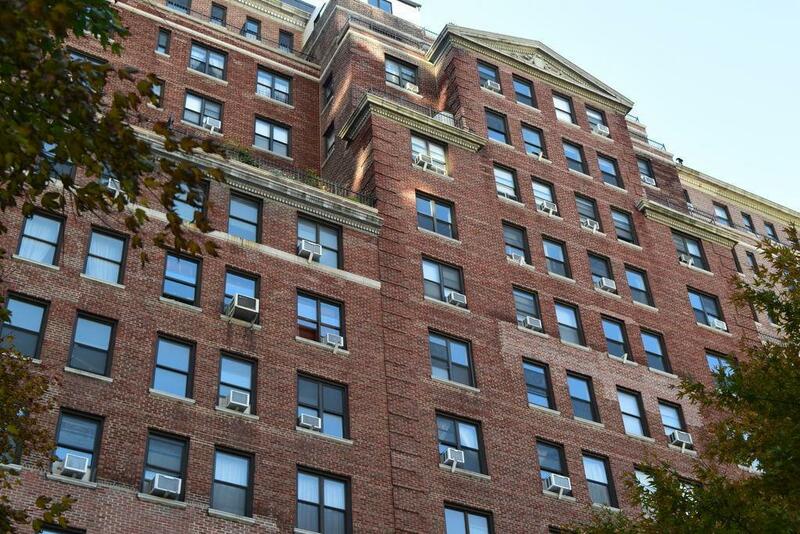 210 West 70th Street is one of these buildings. 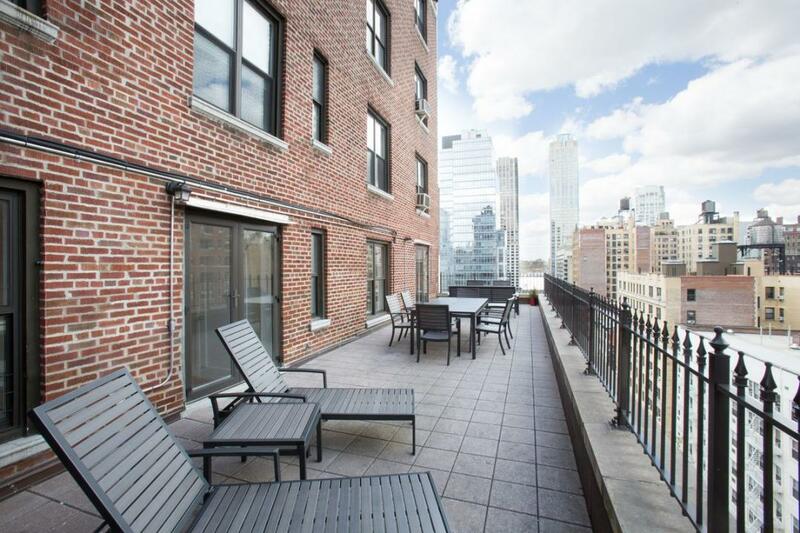 A prewar built originally in 1924, it is 15 stories of renovated luxury apartments for rent. 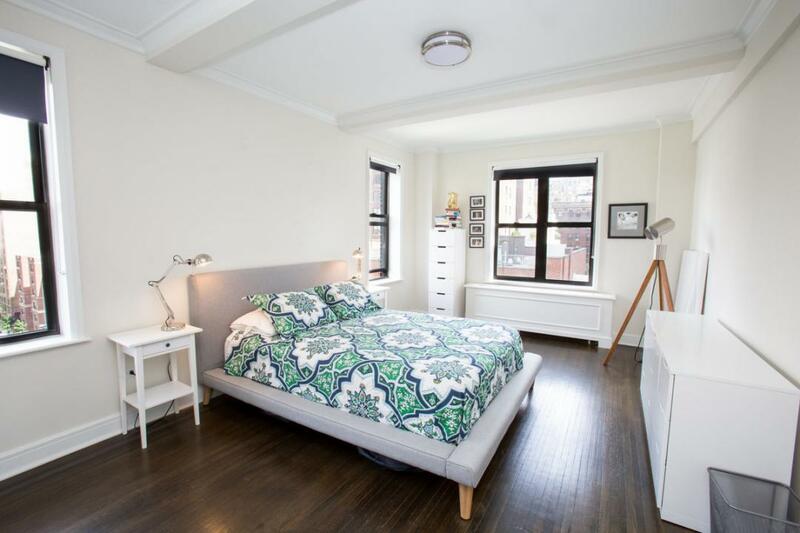 These luxury Manhattan rentals offer much by way of convenience and comfort, for New Yorkers interested in living on the Upper West Side. 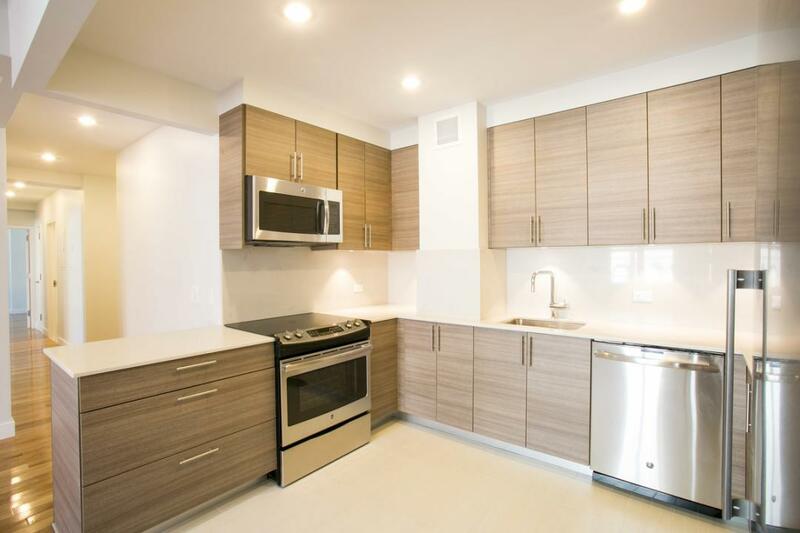 The rooms in 210 West 70th Street offer upgraded kitchens that come with granite countertops, and are fully equipped with stainless steel kitchen appliances. 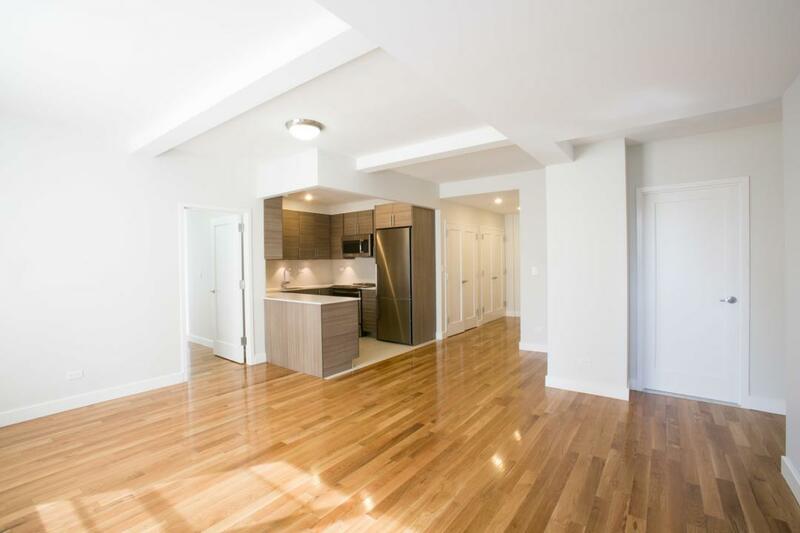 Hardwood floors restored from the original construction are also available on every floor. The bathrooms are built with marble bathtubs. Beamed ceilings complete this image of luxury. 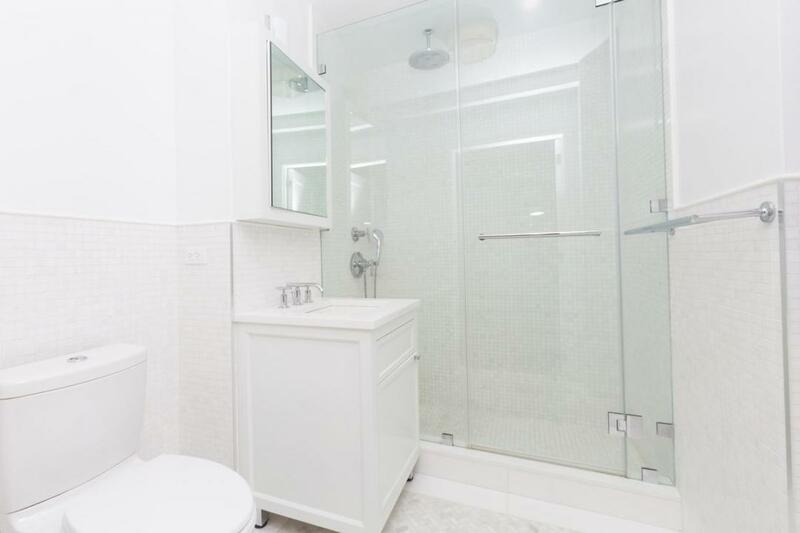 Amenities in 210 West 70th Street are designed to maximize the convenience of residents. The building is pet-friendly, meaning residents can bring along their beloved animals. 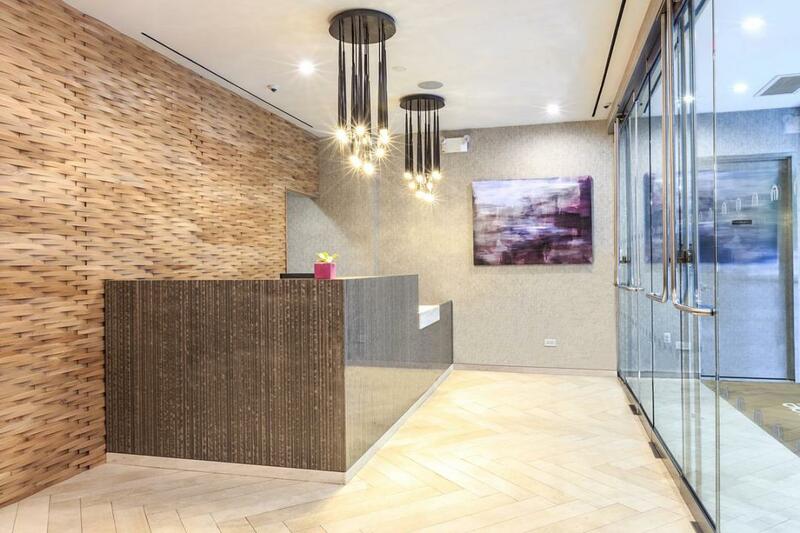 And a doorman is available to welcome residents in and out of the building. But with so much to do in Lincoln Square, residents will be forgiven for choosing to spend their time outside. The scenic Hudson River, as well as Central Park, are just blocks away, and the area around Lincoln Square is home to, not only countless bars, restaurants and shops, but the Museum of Natural History, the Seventieth Street Playground, and the famous Lincoln Center for the Performing Arts. 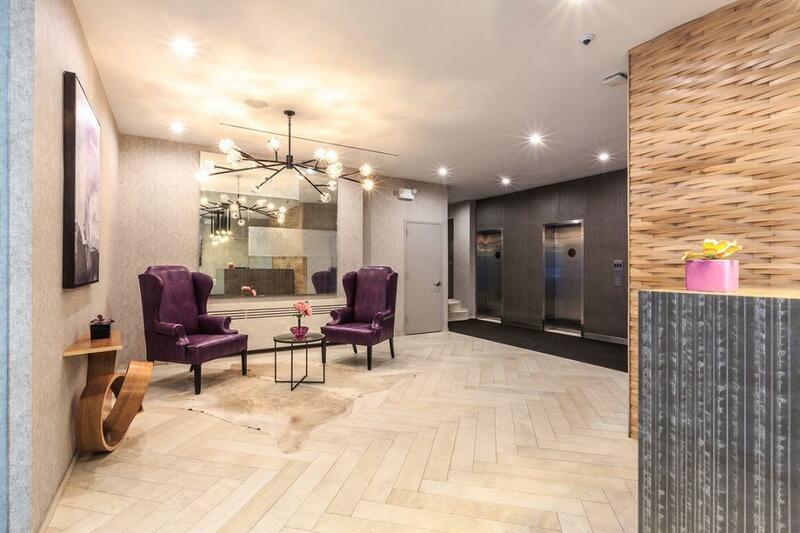 Lincoln Square offers high-end living and the feel of an artists’ commune, and in 210 West 70th Street, residents can enjoy both. 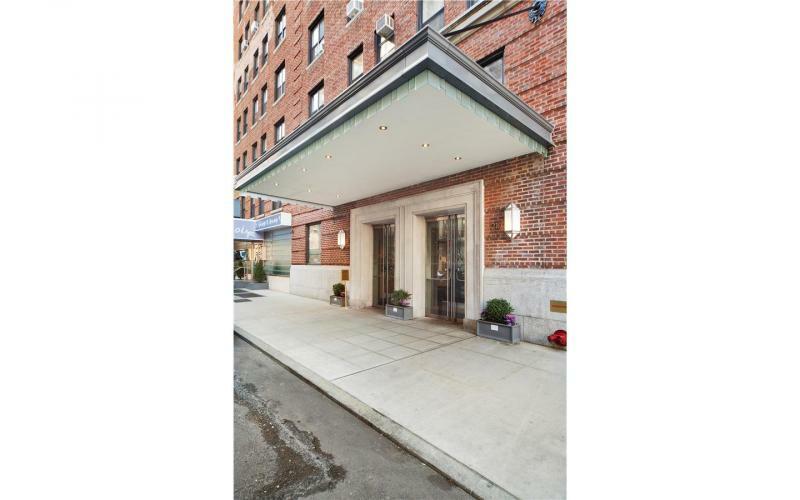 I would like information on apartments in 210 West 70th Street. Please contact me ASAP.